Keep it Out is a campaign managed by Fresh. 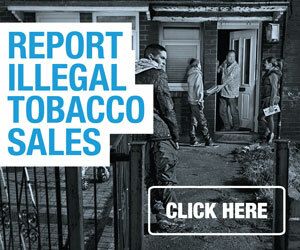 Fresh is the dedicated tobacco programme for the North East of England. We are hosted by County Durham and Darlington NHS Foundation Trust and commissioned by eleven North East local authorities. We use information provided through cookies to understand how you are using the site to enable us to ensure it is designed and functioning in the best way possible, as aforementioned in section 2. 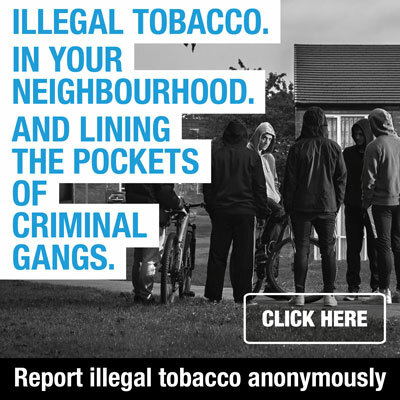 The images of children smoking and young people involved in crime are actors and have appeared on this website with their full consent. You can request any of the above by contacting us via the contact details provided in section one of this privacy statement.